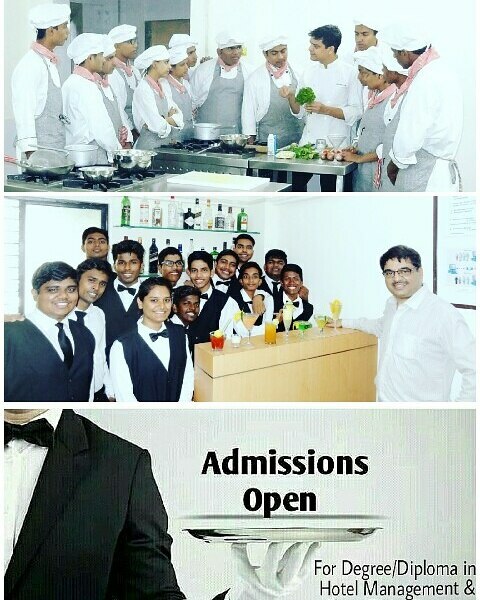 Admissions are in Progress Best Hotel Management College in Mumbai. We provide Excellent placement opportunities. Option open for foreign internship and study abroad. Learn and Earn program with unique learning method is our USP.